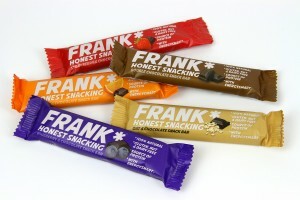 These are all the posts that have been tagged with snack bar. 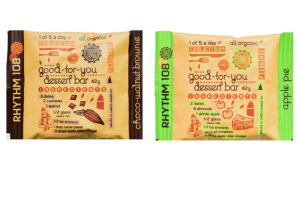 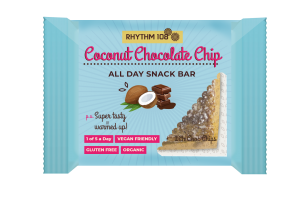 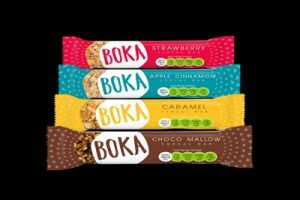 Healthy snack brand Boka Food has secured a listing with Sainsbury’s for its traffic lights snacks bars. 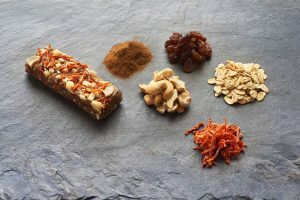 Welsh snack brand Wild Trail has announced the launch of its new Carrot Cake snack bar. 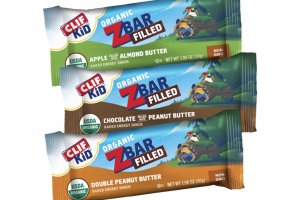 Organic snack producer CLIF Kid has extended its product portfolio with the launch of Zbar Filled, a soft baked snack bar with a creamy nut butter filling. 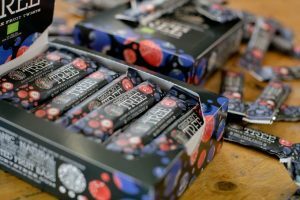 Gregory’s Tree has launched a new fruit snack bar in a bid to challenge the natural and organic impulse category. 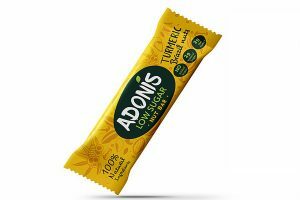 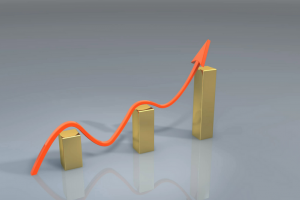 Global snacks growth slowed to its lowest level since 2008 last year, with confectionery rising by the smallest amount at 1%, new research shows. 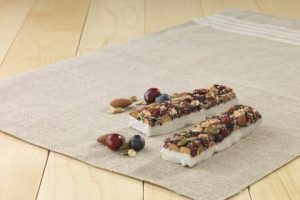 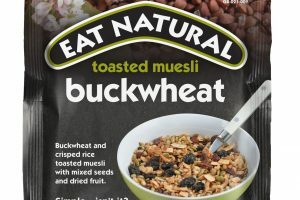 The Hershey Company has expanded its Brookside Fruit & Nut Bar range to include a yogurt flavour, in a bid to increase focus on its snacking profile. 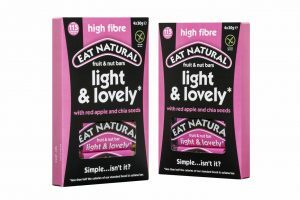 Lusciously light and brimming with wholesome ingredients, Eat Natural is launching ‘Light & Lovely’ – a lighter bar that is bursting with flavour and contains just 115 calories per bar. 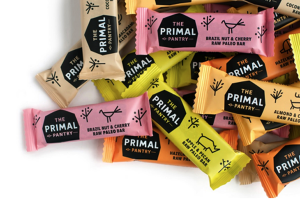 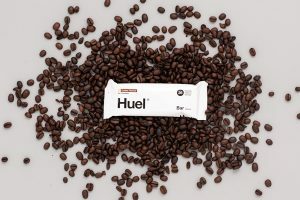 While the paleo diet might be based on the eating habits of cavemen, the aspirations of The Primal Pantry, who produce the paleo snack bar for the UK market, are far from primitive following a six figure investment this year. 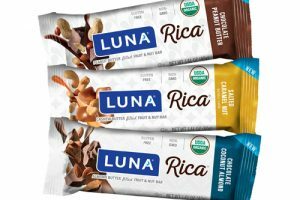 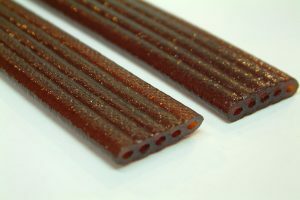 The Sweets & Snacks Expo takes place 8-10 May in Chicago, US.